VCA Cards - Akwil Ltd.
VCA Cards There are 2 products. VCA2 - Two channel VCA card for remote level control of CXA4 and CXA6 amplifiers. Requires 1 or 2 RL1's. 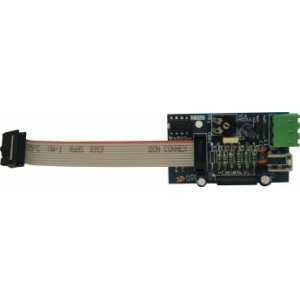 VCA5 single channel VCA card for remote level control of CX450, CX850, CXV225. Requires 1 RL1. Do you have a question about one or more of our VCA Cards products? Click below to contact us.